1. 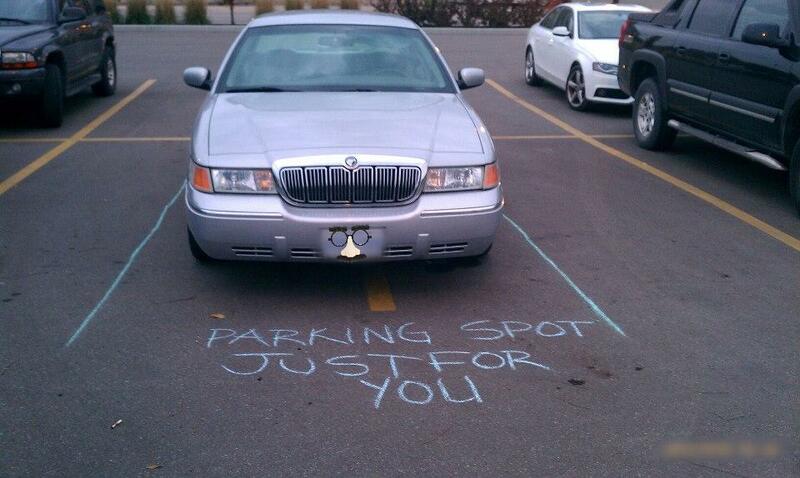 Renting out your parking space. Lots of people have parking spaces that they don’t really need, either through their jobs or through their residences. These parking spaces are lying fallow when they could be making them money. People can offer to rent out these parking spaces for a reasonable fee while they park elsewhere, assuming that they have those options in the first place. Parking can be hard to find in the city, and parking spaces can provide business opportunities.